Recently, business leaders have rallied around using Customer Experience (CX) as a differentiation strategy. I encourage you to download this study, then set aside 15 minutes to read and retain. It has the potential to give you great insight into how leader organizations are harnessing the power of Customer Experience in their organizations. 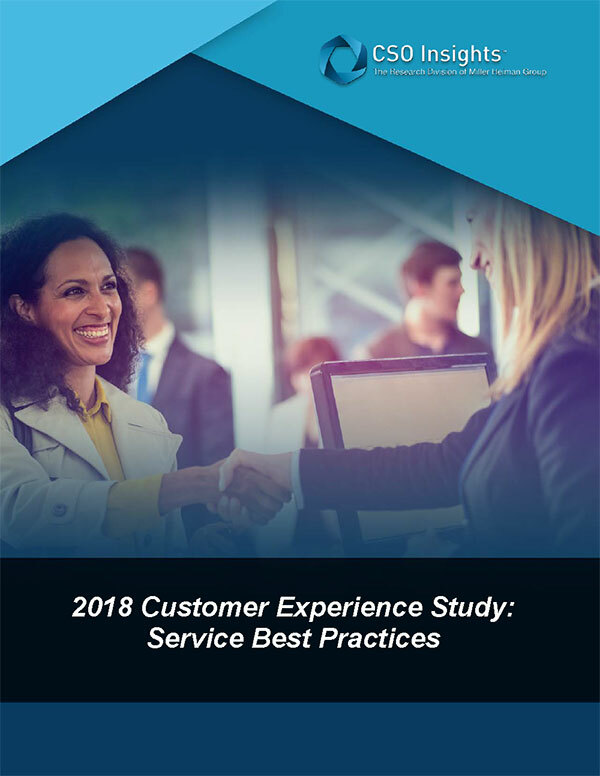 Complete the form below to download the Customer Experience Study: Services Best Practices.